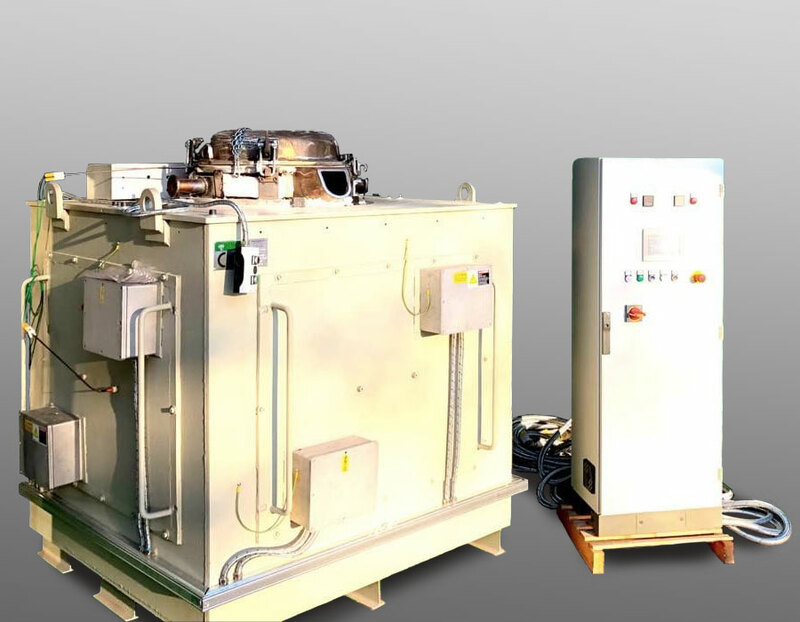 Furnaces for casting zinc and magnesium alloys designed and manufactured to meet customer requirements with special attention to energy saving. When the company was founded in 1965, it only manufactured small crucibles for magnesium alloys. Since then, the company has continuously expanded its range of products. In recent years, Musto et Bureau S.r.l. 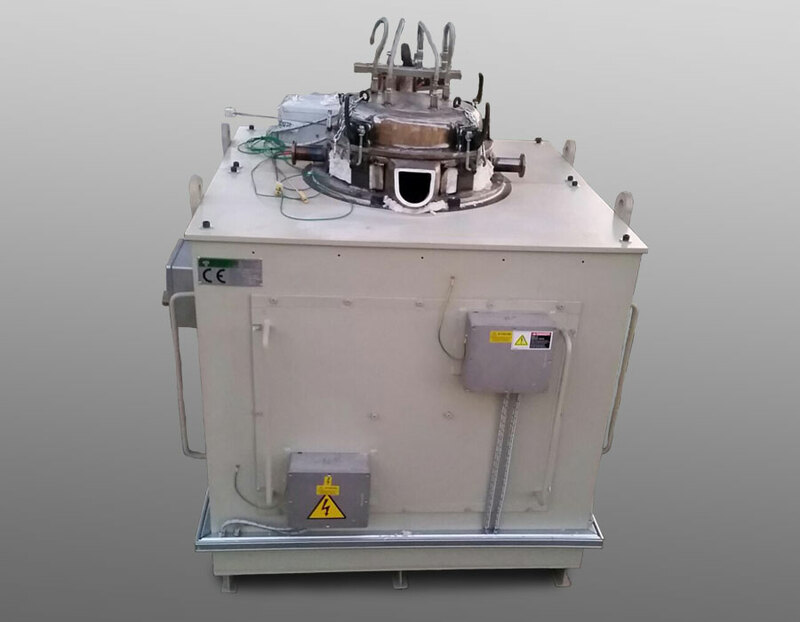 has started to independently develop its own furnaces for casting zinc and magnesium alloys. 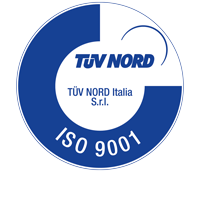 Thanks to technical consulting and to many years of experience in contact with customers, the company has succeeded in designing new furnaces that are perfectly suited to the crucibles it manufactures and meet the needs of foundries in terms of energy costs, enabling savings of up to 40% compared to existing products on the market. The new Musto et Bureau S.r.l. 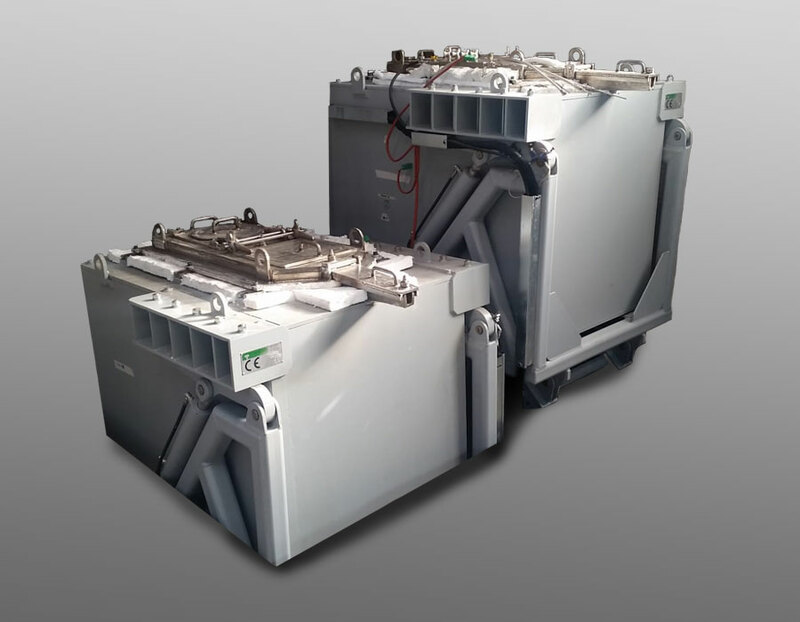 furnaces respond to the current market demand for cost saving and alternative products. Equipment and crucibles for casting zinc and magnesium alloys. Steel crucibles of any shape and size on customer request. 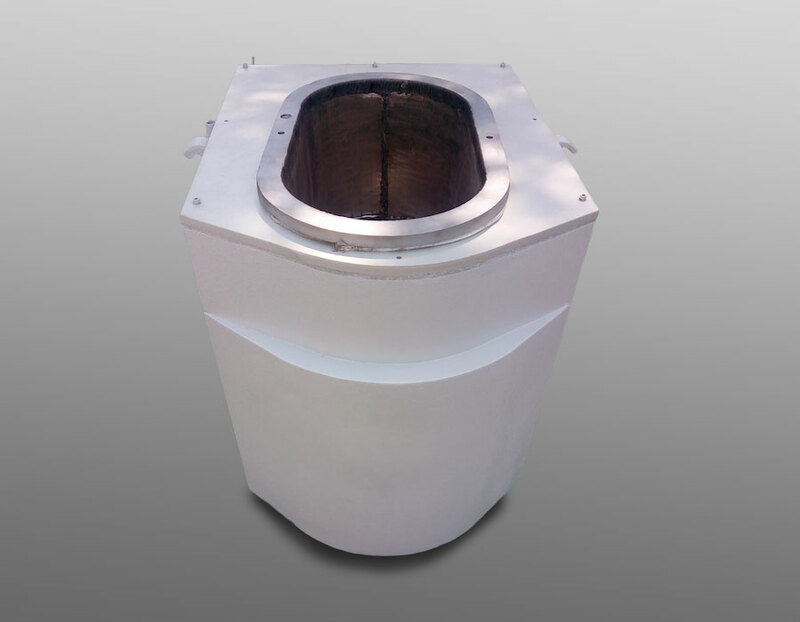 We also cover the entire melting process with the production of high-efficiency, low-energy-consumption furnaces. Our furnaces for zinc and magnesium alloys are very popular due to the savings they offer, which are as high as 40% compared to current furnaces on the market.